Our Simplicity Series is just that, Simple. We have streamlined the options available in this Style Series. 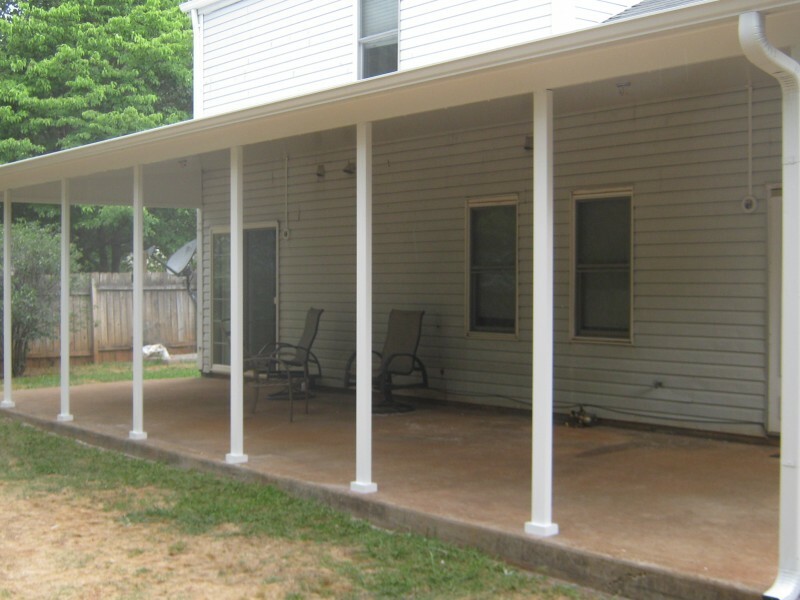 By keeping things simple it allows our customers an option that will allow even the budget minded customer an option to build their dream enclosure or patio cover. 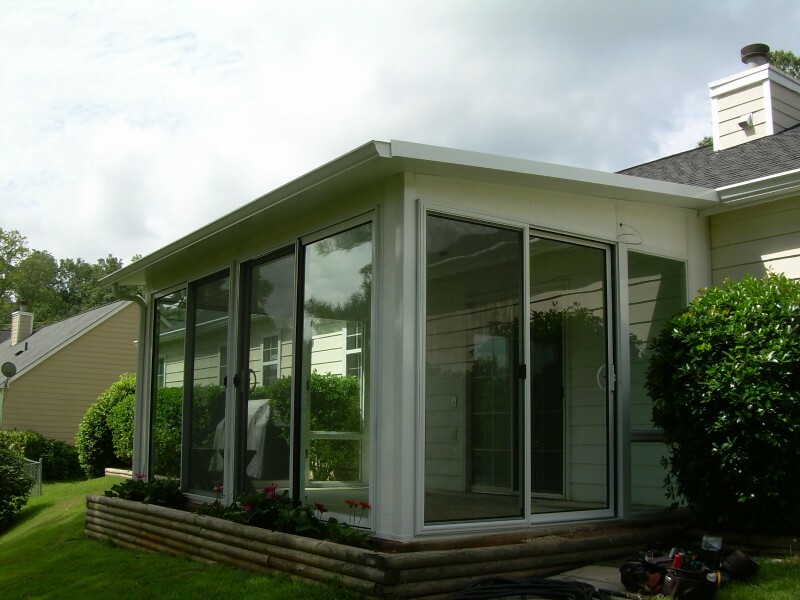 Being simple does not take away from the sleek lines of a Shed Style roof, or from the availability to have the best technology keeping the screens tight, in a bug free screen enclosure. The simplistic series has a primary parts made of aluminum with a baked enamel white or bronze finish. If you are looking for an enclosure or patio cover with more options try our Prestige or Trademark Series for a limitless array of options. 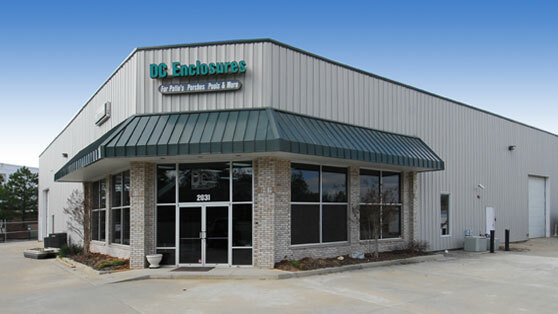 DC Enclosures is known for prices that are affordable and competitive. No matter your budget, we will create an appropriate package for you. And that is a benefit we offer without any compromise on the quality. 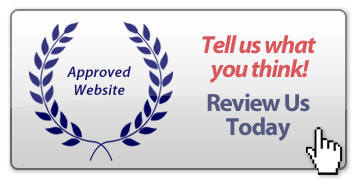 To learn more about our products, call us and discuss your needs with our expert consultants. Our team is one of the main reasons our clients trust us for doing the most perfect installation job. As an employee of DC Enclosures Inc., they must adhere to a strict company policy, background check and drug screening. Professional installation by expert staff is crucial to ensure that you will be able make the most out of your chosen option. By choosing DC Enclosures Inc., you can rest assured that you have chosen both an elite product as well as exceptional installation team backed by a written warranty including glass breakage. 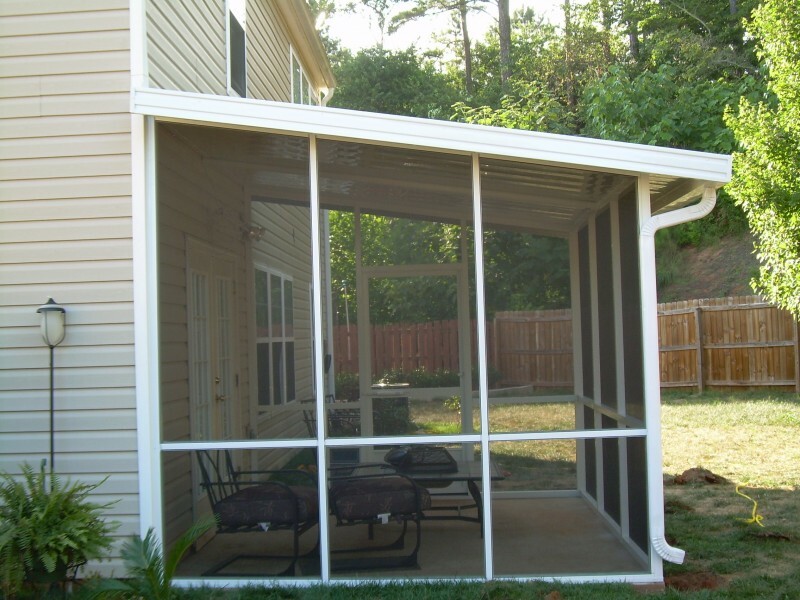 If you wish to learn more about the reasons, you should go for Simplicity Series Enclosure or Patio Cover, call us at 770-514-019.